In a box hidden somewhere in your kitchen cupboards, you have a tool that can do more than you know. 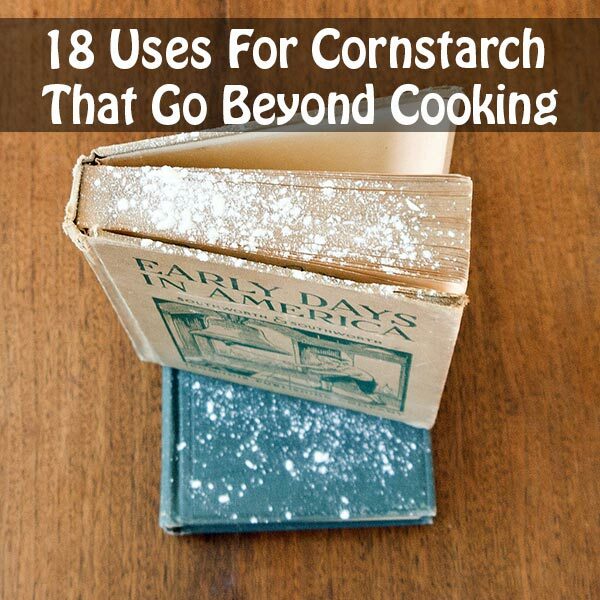 Cornstarch does more than make cookies and pie dough, and it’s amazing and versatile properties as shown in this DIY article will leave you amazed. All of these tips are simple and to the point. 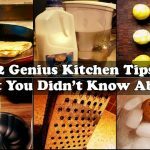 Whether you are using cornstarch to bust a horrible odor or to make finger paint, you will find a plethora of useful options. 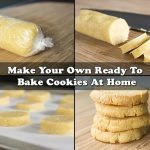 With this box of powder which is very cheap and widely accessible, you can do more than you ever imagined. 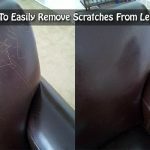 For instance, cornstarch works as a master cleaner, polishing silver, fixing leather stains, and cleaning wood furniture. 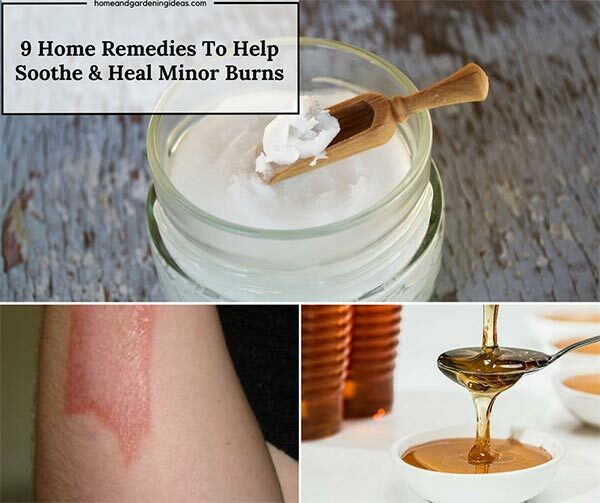 You can also use this handy product on your skin to heal sunburns, soothe chafing, calm diaper rash, and you can even use it as a natural deodorant. You’ll find many options to use as a deodorizer, be it getting musty smells out of books and old boxes, curing a smelly refrigerator, or putting it in your shoes. It’s thickening qualities allow you to thicken sauces, fluff eggs, and even make finger paint! There’s no better time than now to find out what new things you can do with this common household powder!